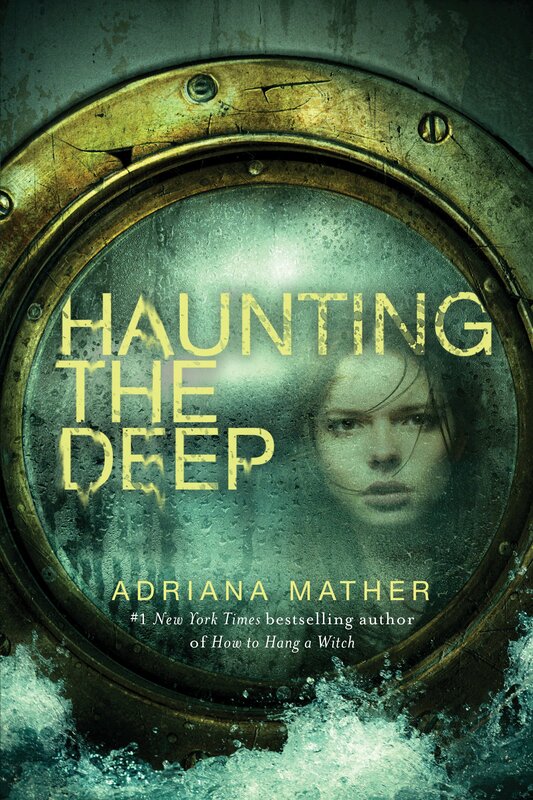 This entry was posted in Books and tagged Adriana Mather, book reviews, books, excellent, fun, magic, romance, series, Supernatural, well worth reading. Bookmark the permalink. xD I think you are right!